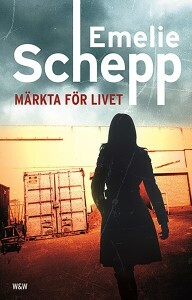 In 2013 Emelie Schepp self published her first novel Märkta för livet (Marked For Life). The book became a roaring success and was reprinted by Bonniers. 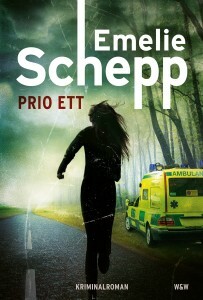 With 40 000 copies sold, Emelie still holds the position of Sweden’s most successful self published author. 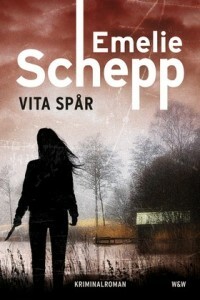 Today she is one of Sweden’s most well-known crime authors, winner of the prestigious CrimeTime Specsaver’s Readers’ Choice Award three years in a row, in 2016, 2017 and 2018. 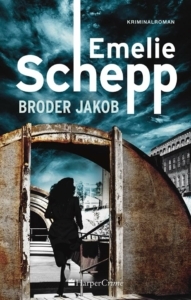 The story of the enigmatic and unforgettable prosecutor Jana Berzelius has sold over 1,5 million copies worldwide and the rights have been sold to about 20 countries including a TV-deal with a Hollywood production company. 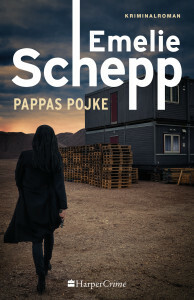 The fifth book in the series will be published in the spring of 2019.